Welcome from the Director of Lake Stockwell Co-Ed Day Camp! Welcome to Lake Stockwell Day Camp! My name is Lynn Passarella and I am excited to share that I have recently been named the Lake Stockwell Day Camp Director! I started here at camp in 2010 as a village chief in the day camp program. In order to complete my degree program at Lock Haven University, I needed to complete an internship. The Y seemed like a perfect place to fulfill this requirement, so I signed on. After the greatest summer of my life came to an end, I continued with the organization in the School’s Out program as a site supervisor. Working in both programs was an honor and I especially enjoyed watching the children grow in many different ways. I knew this was where I belonged! I applied for the assistant director position in the beginning of 2011 and started in March. After five years of being the assistant director of Lake Stockwell Day Camp and the School’s Out program, I am honored to continue the many great things our day camp program offers. 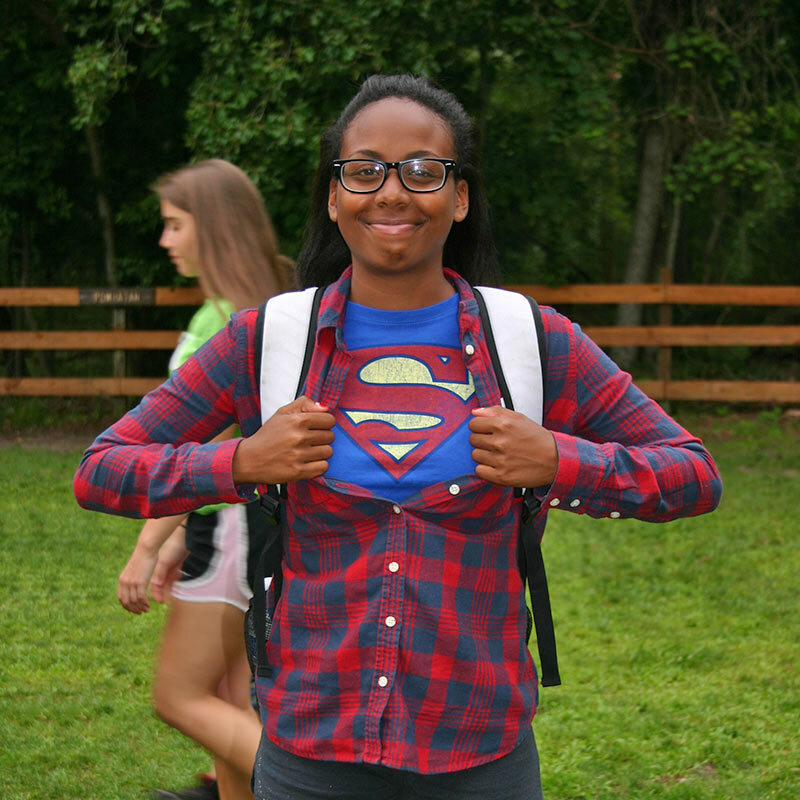 Stockwell gives campers the opportunity to make new friends, build confidence, unplug from technology, gain more independence, and so much more! One of the most rewarding aspects of my job is watching the campers grow. It is always exciting to see campers catch their first fish ever, shoot their first bulls-eye, or pass the red section swim test after working so hard to achieve it. But it is even better to see their problem-solving, leadership, 21st Century and communication skills applied throughout their days. Our well-trained staff members work hard providing campers with the best summer camp experience while always keeping their safety and best interests in mind. Camp is my home-away-from-home. The best part about camp is it is a magical place where we can be ourselves. It is my hope that your camper will be able to call Lake Stockwell Day Camp “home,” too. Please do call me with any questions at 609-654-8225 or email me lynn@ycamp.org. I can’t wait to see you at camp! Get Ready for Confident Kids! Thank you for your interest in Lake Stockwell Day Camp. We consider ourselves very lucky to be able to partner with parents to inspire kids to discover who they are and what they can achieve. Please do not hesitate to contact us by calling 609-654-8225 or email us at info@ycamp.org if you need additional information. Our Open Houses for 2019 Summer Camp can be found on our homepage. Always feel free to contact our camp directors with any questions. Our Open House events are great opportunities to meet our staff, tour our facility and enjoy some of our activities. As an added bonus, first-time campers will receive a $50 discount if they register for camp at any of our Open Houses! Your child’s safety and health is our primary concern. We have on-staff nurses who reside on the property and an on-call doctor. We have lifeguards on duty for all aquatic activities and staff members trained in CPR/First Aid. In the unlikely event of an emergency, we are located a short distance from major hospitals. We believe it is important for you to share in your child’s experiences so we have many ways to keep in touch with camp. We maintain a summer blog, a Facebook page, a Twitter feed, publish a day camp newsletter and we email a picture video at the conclusion of every day camp week. 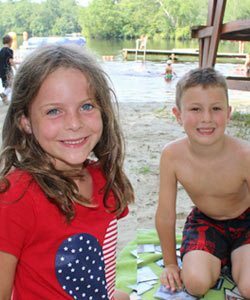 Campers enjoy their own space amid nearly 800 acres of cedar lakes and woodlands. 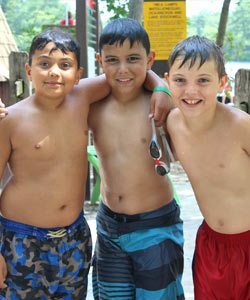 Waterfronts, a playground, an air-conditioned dining hall and program areas, such as archery, sand volleyball courts, a sports field and much more are reserved exclusively for our day campers. A traditional camp lunch is served family-style in our dining hall. We believe that eating as a family group is beneficial to youngsters as they learn to share and to communicate. Everyone participates in helping serve the meal or assists in cleaning up. Our healthy and delicious menu includes a main course, a salad bar and vegetarian options. Our friendly, professional food service staff will work to accommodate special dietary needs when informed ahead of time. An afternoon snack is also served. Lunch and snack are included in the pricing for day camp. 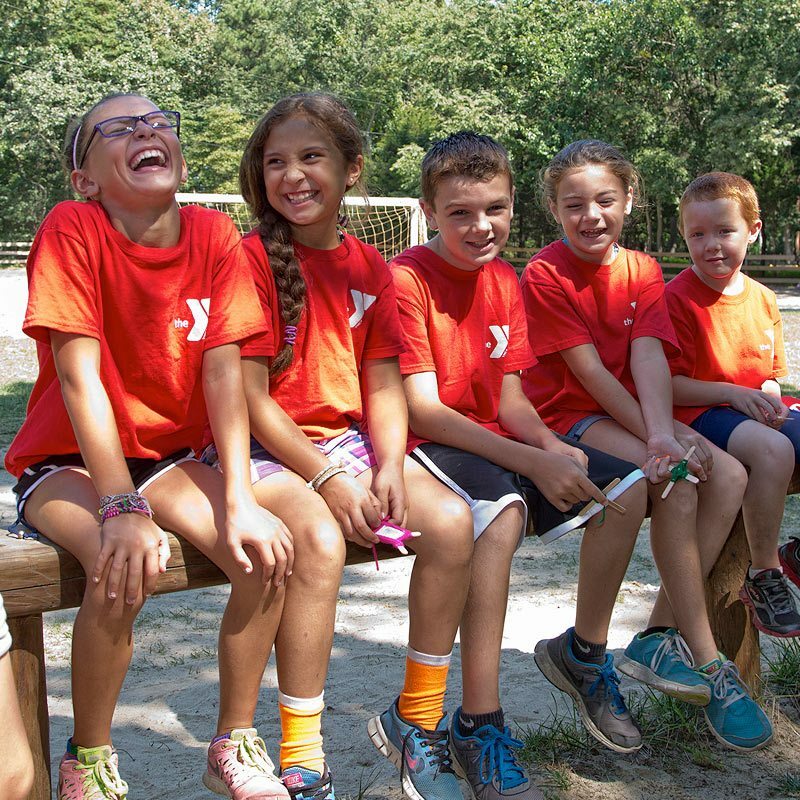 We are proud to have our camps accredited by the American Camp Association (ACA). This means that we care enough to undergo a thorough (up to 300 standards) review of our operation- from staff qualifications and training to emergency management. 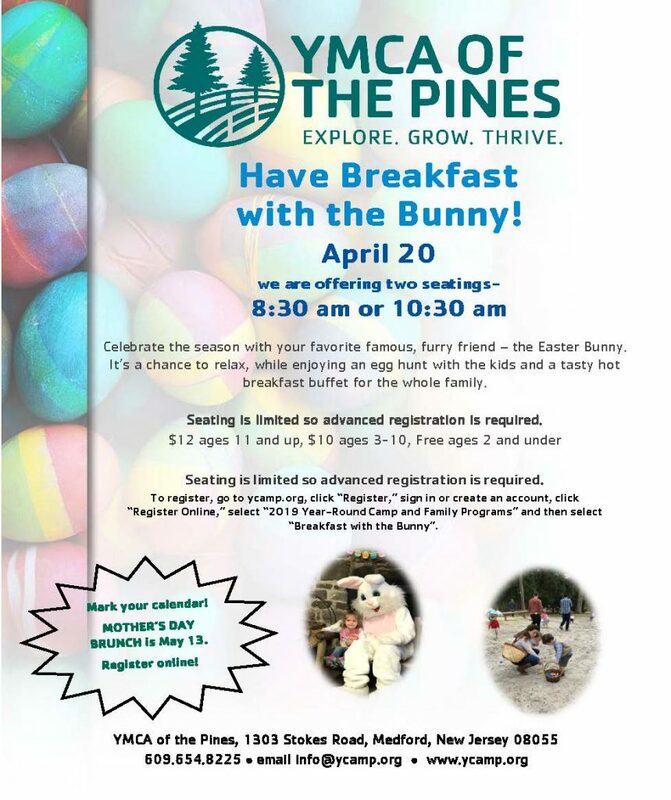 YMCA of the Pines strives to serve all people, regardless of their ability to pay. 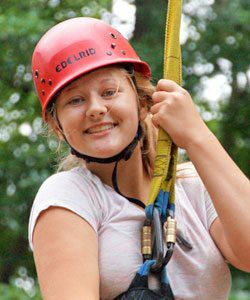 Our camps have a tiered pricing system designed to make camp affordable and accessible. You may choose from any tier of pricing for camp. All children will receive the same camp experience and your chosen level will remain confidential. In the event you need additional assistance, scholarships are available.